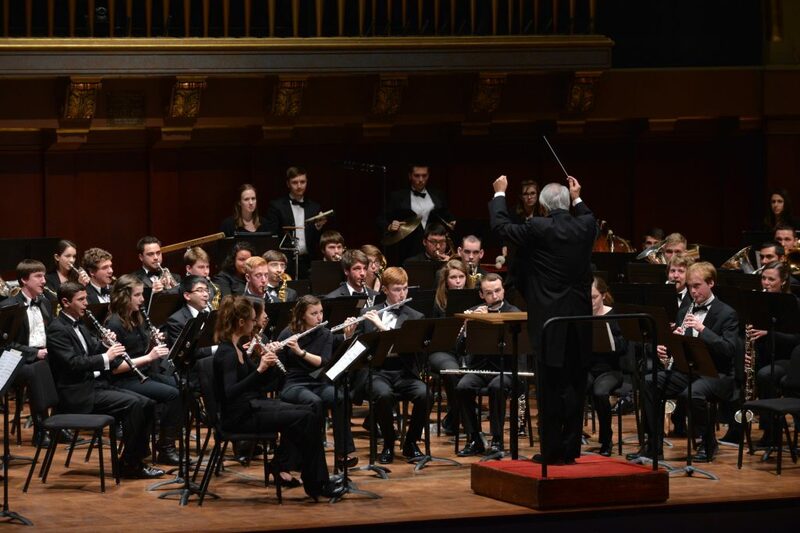 The University of Michigan Symphony Band is a leader of the wind band movement in America. Through recordings and performances in prestigious venues such as New York’s Carnegie Hall, the Walt Disney Concert Hall in Los Angeles, Beijing’s National Center for the Performing Arts, and La Scala, the UM Symphony Band is known for its professional quality of performance and keen sense of “trailblazing” in building repertoire. 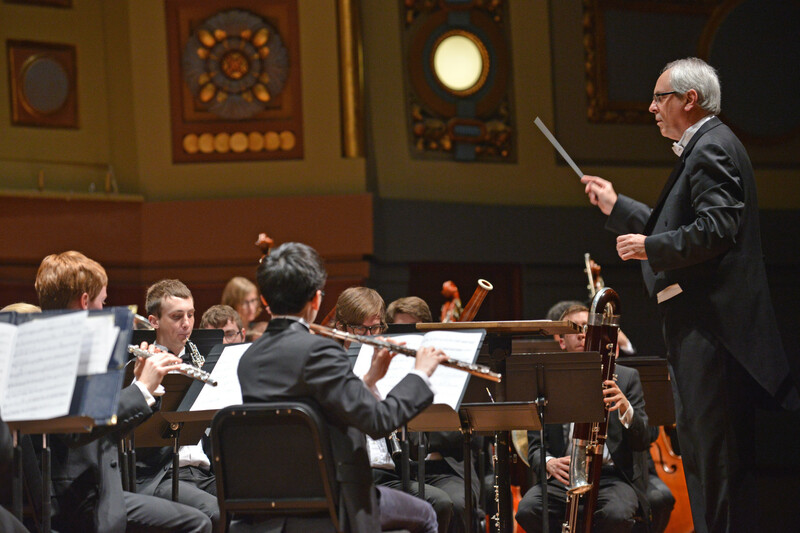 Under the baton of Michael Haithcock since the fall of 2001, the Symphony Band has won praise from a wide range of audiences, composers, and critics. Reviews of recordings on the Equilibrium label have hailed the band’s “breathtaking precision” as well as its “detailed, polished, and expressive phrasing.” Critics have also praised the band’s “organ-like sound quality as something to savor.” Professional standards of performance combined with the highest artistic standard in repertoire is the hallmark of the University of Michigan Symphony Band. 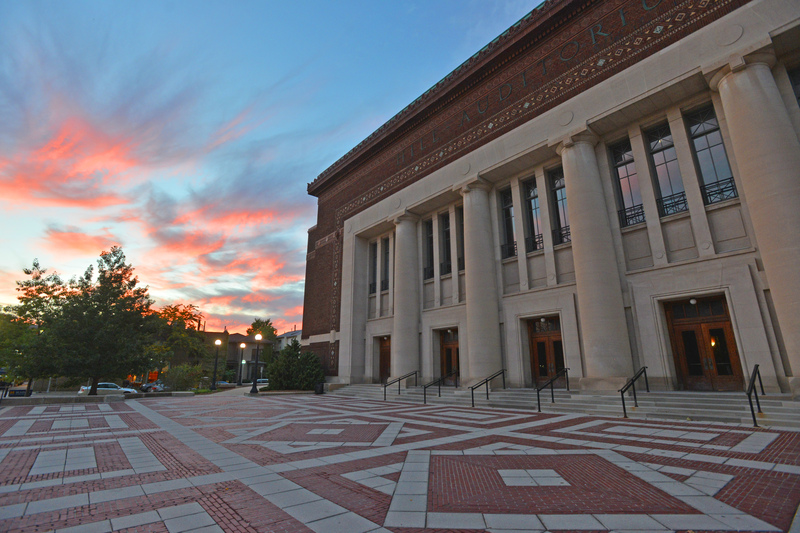 The long history of the University of Michigan Symphony Band began in 1927 when Nicholas Falcone was hired as Director of Bands at the University of Michigan and served as the first musician to hold the position who did not come from a military background. 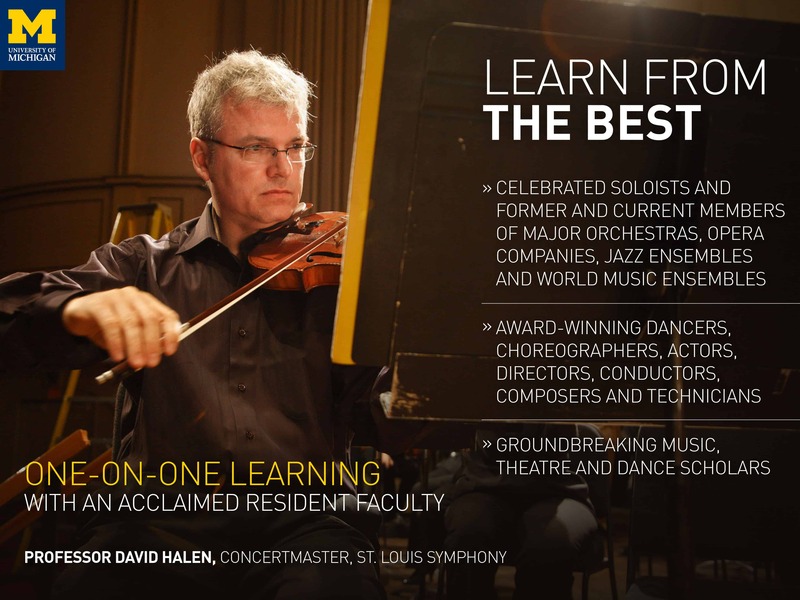 Mr. Falcone’s musical skills were an integral part of his hiring as the university sought to expand the scope of its band beyond the athletic field and parade ground. Due to illness, Falcone was unable to serve past 1934. 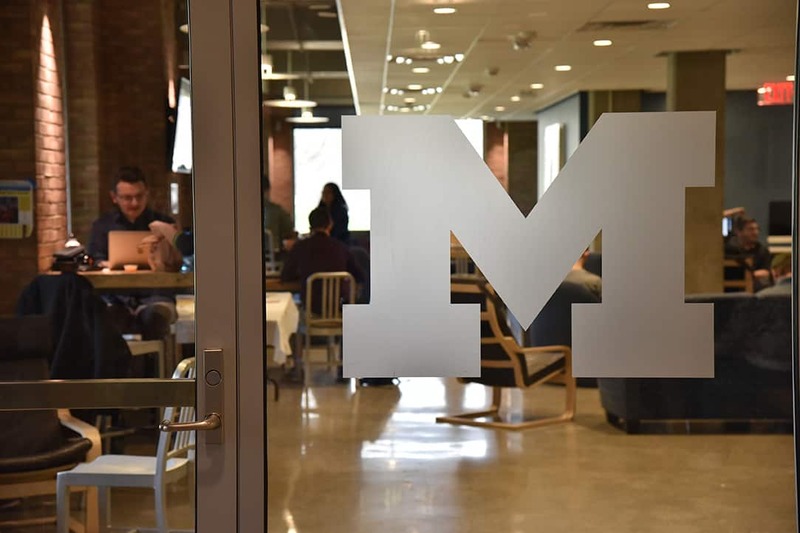 The hiring of William D. Revelli in 1935 began an exciting journey for the band program as Revelli brought his “national championship” standards from the Hobart, Indiana High School to the University of Michigan. 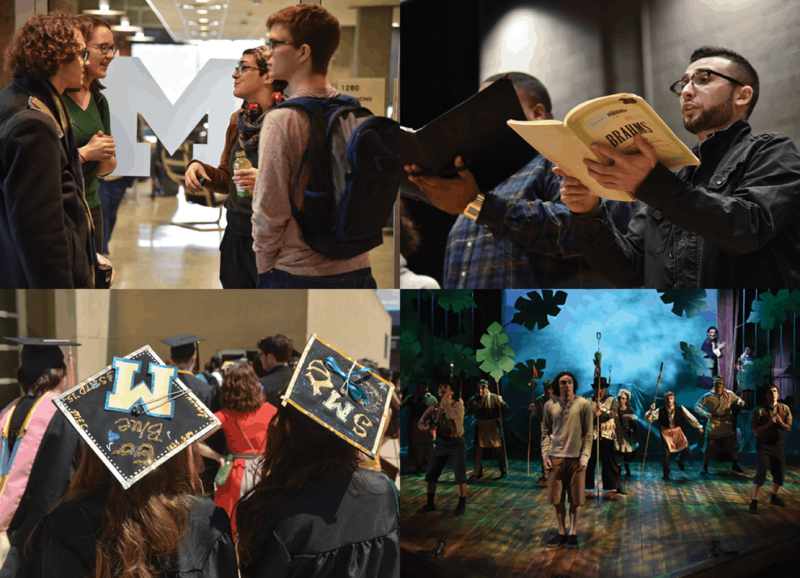 Fiercely competitive and deeply musical, Revelli launched a crusade for higher performing standards and a “modern” repertoire that catapulted the University of Michigan bands into national recognition. 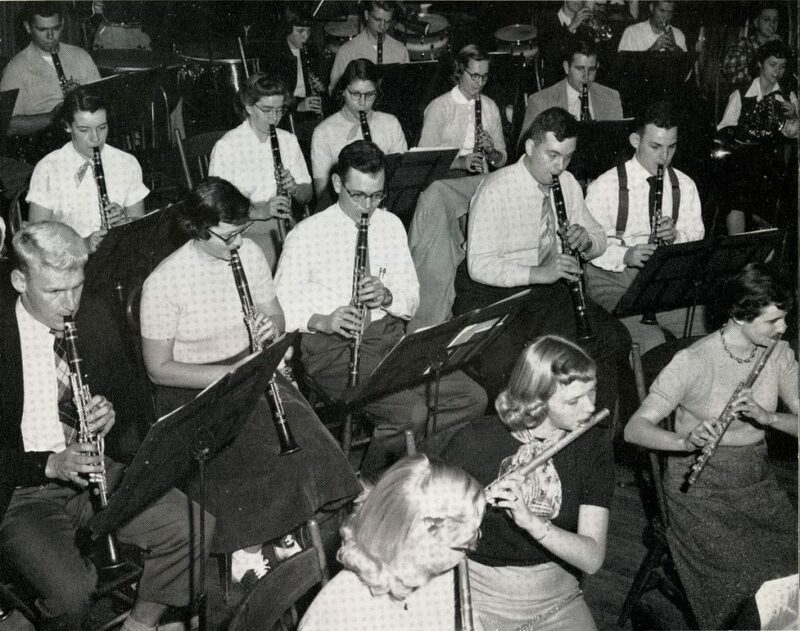 In 1951, the Concert Band (the “non” marching band) was split into two organizations: the Symphony Band and the Varsity Band, as a way of serving the increased numbers of participating students and further raising the quality of performances. 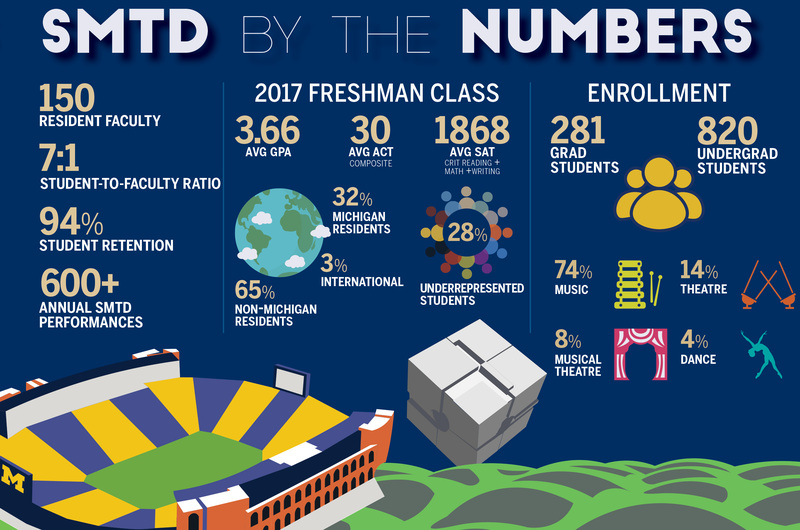 Since 1951 the University of Michigan Symphony Band has been among the leaders of the modern wind band movement in America. Through recordings and performances in prestigious venues such as New York’s Carnegie Hall, the Walt Disney Concert Hall in Los Angeles, Beijing’s National Center for the Performing Arts, and La Scala, the UM Symphony Band is known for its professional quality of performance and keen sense of “trailblazing” in building repertoire. H. Robert Reynolds (Revelli’s successor who served as Director of Bands and conductor of the Symphony Band from 1975 to 2001) and Michael Haithcock (who succeeded Reynolds in 2001) have continued the tradition of excellence established by Revelli, while molding the ensemble to their own experiences and expertise. Symphony Band members in 1952. Courtesy of the Bentley Historical Library. Under the baton of Michael Haithcock, the Symphony Band has won praise from a wide range of audiences, composers, and critics. Reviews of recordings on the Equilibrium label have hailed the band’s “breathtaking precision” as well as its “detailed, polished, and expressive phrasing.” Critics have also praised the band’s “organ-like sound quality as something to savor” and labeled a recent recording as “a treasure.” Professional standards of performance combined with the highest artistic standard in repertoire remain the hallmark of the University of Michigan Symphony Band and have been displayed around the world through international tours to Russia (1961), Europe (1971 and 1984), and the May 2011 tour to China.